When you have a special event to organise, such as a corporate group event, a special family celebration such as a 50th or a community or social event, it is often the travel arrangements that get left to last. Contacting minibus hire in Peterborough should be top of the ‘to do’ list. With a specialist group travel firm to handle all your needs you really can sit back and enjoy the day. 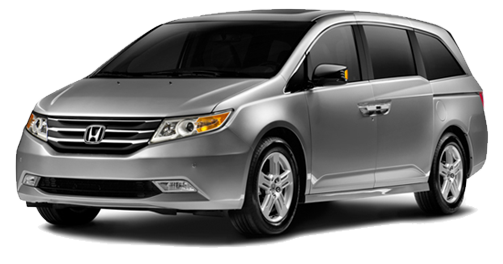 Booking with a local Peterborough minibus and coach hire company doesn’t mean just a choice of a 4 seater taxi or a 6 seater multiple person vehicle or mpv. When you book your group event travel arrangements with a specialist company who know the area and the local attractions because they work with them every day, you book with the best. You can be assured of a super wide range of vehicles in the fleet to cater for any group size. Peterborough coach hire will not be at all fazed if you request coach hire for 72 people. This is all part of their service. So, too, is booking a 4 seater taxi for an executive to be collected or taken to the airport.You know that efficiency and punctuality are right there at the top of the ‘important’ list and it’s good to know you won’t be bothered with hassle for an event that you will want to become a wonderful memory. Avoiding volunteer drivers is the number one reason people from all walks of life book with a firm like Peterborough taxi hire because they know that volunteer drivers may well be willing and friendly people; that is not the issue. However, it is unlikely that either they, or their vehicles, will be as reliable or as comfortable. Drivers at Peterborough minibus & coach hire are vetted and trained to an exemplary standard and have consistently and efficiently organised parties of 16, 24, 33, 49 or 72 people safely and in comfort. They are properly covered by insurance and are VOSA qualified. 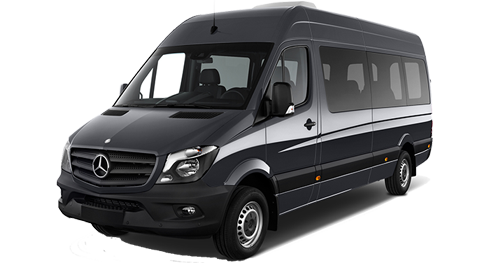 Minibus hire comes with an extensive choice of vehicle sizes and with first class vehicles. 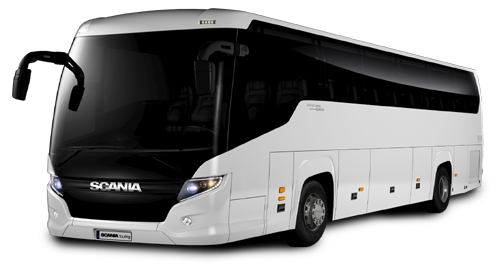 These range from 4 seater taxi’s, 6 seater mpv’s, 8, 12, 14 16 seater minibuses and 24, 33, 40 – 70+ seater coaches. Booking is so simple and you can get a fast quote before you book, either online using our secure site, or by phone. All you have to do is tell us the size of your group and we will swiftly organise the rest for you.